Hyde Square Task Force is proud of its dedicated and talented staff, as well as its committed Board of Directors, whom diligently serve as voices of the community and ambassadors for the organization throughout the neighborhood. 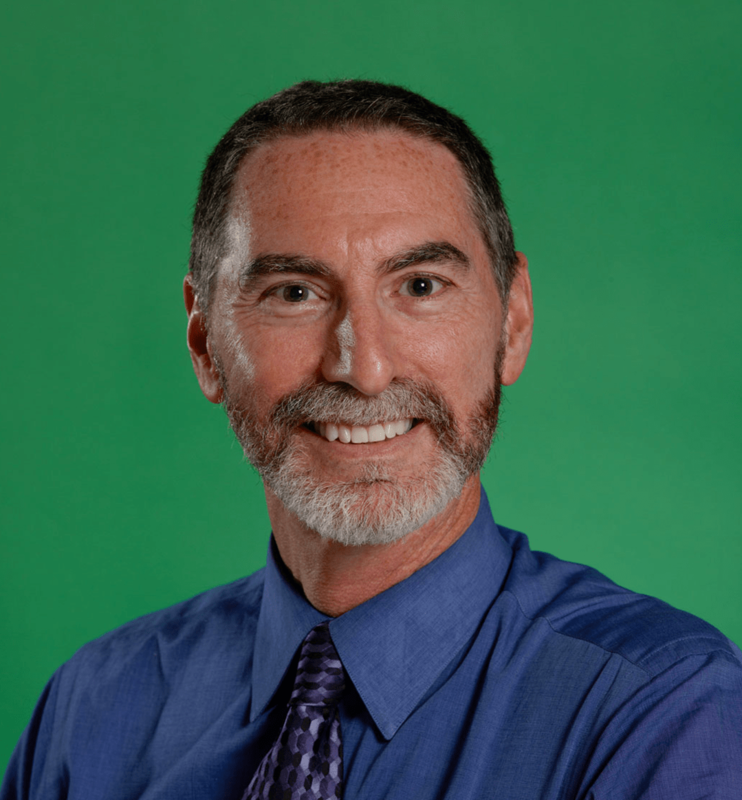 Mark Saperstein is an attorney, educator, photographer, and volunteer. He is a graduate of Brown University and Boston University School of Law. In addition to his law career, Mark worked for Senator George J. Mitchell in Washington, D.C. He is a former board member of the SpeakEasy Stage Company in Boston, where he served as Treasurer from 2006—2010. Mark began working with Hyde Square Task Force youth in 2000 and joined the Board of Directors in 2005. He has lived in Jamaica Plain since 1993. Galicia Escarfullery is the family advocate at ABCD Jamaica Plain Head Start. Galicia initially joined HSTF as a Youth Community Organizer in 2002. After graduating from Another Course to College, a BPS college-preparatory high school, she acted as the HSTF Office Manager until 2010. She was nominated by former Mayor Thomas M. Menino to represent HSTF on the Boston Climate Action Leadership Committee. She earned her associate degree in social science at Roxbury Community College and is pursuing a BA in human services at UMass Boston. Gordon Gottlieb is a human resources consultant at TDC, a nonprofit consulting and training firm in Boston that serves nonprofit clients throughout New England. He has been with TDC since 1996 as a human resource/organizational development consultant and as program director of TDC Training. Previously, he was a member of the board of directors of the Women’s Lunch Place, as well as a guest lecturer at Northeastern University in their Nonprofit Management program. He holds a BA from Tufts University and an MA in management from Lesley University. He has lived in Jamaica Plain since 1987. Anny Sanchez is an account executive at Boston Private Bank, working on Residential Mortgage Department. Anny was a participant at Hyde Square Task Force, specifically Ritmo en Acción and was a Youth Community Organizer. After graduating college, Anny returned to HSTF for four years as the bookkeeper and program administrative coordinator. Anny holds a B.A. in accounting from Stonehill College. Anny is a longtime public servant. She served for a number of years on the board of Hyde-Jackson Square Main Streets and has volunteered for Hyde Square Task Force in various capacities over the years. Rob Arrieta is currently a Managing Director of JPMorgan Chase & Co. in Boston where he has responsibility for advising clients in the New England region. He is originally from San Juan, Puerto Rico and spent most of his childhood on the island before moving to the States during college. He currently resides in Newton with his wife, Jeanne, and two children, Augie (7) and Becca (6). Rob is currently involved in a number of philanthropic and volunteer initiatives in the Boston area including serving on the board of directors of the West Suburban YMCA and also participating in several charities such as the Muscular Dystrophy Association and Big Brothers Big Sisters. He holds a BS degree in Civil Engineering from Cornell University, an MS in Civil Engineering from Georgia Tech and an MBA from the MIT Sloan School of Management. Rob is also an avid player and collector of board games as well as an amateur historian. Nelson Arroyo is in Store Leadership for Whole Foods Market. He currently serves as a Zoning Commissioner for the Boston Planning & Development Agency, has served as Chair of the Jamaica Plain Neighborhood Council, and was previously Vice President of Hyde Jackson Main Street. Nelson has been a member of the Hyde Square Task Force Board of Directors since 1997. 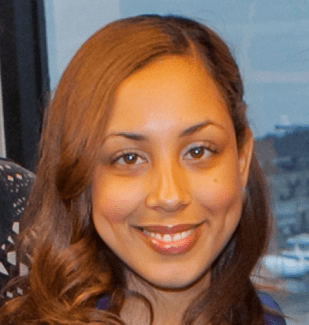 Celina Barrios-Millner is an experienced Community Organizer, Leader, and Trainer. Celina currently leads Immigrant Integration efforts for the City of Boston through a Fellowship funded by the Barr Foundation. In her role she is providing strategic direction to City Departments to ensure that immigrant residents and their needs are at the forefront of policy and program design and that they have a voice in decision-making settings. An immigrant from Venezuela, Celina has devoted herself to building power in disenfranchised communities through civic engagement and community organizing. Previously she worked to advance the immigrant rights agenda locally with the groundbreaking Student Immigrant Movement and nationally with the Immigration Reform campaign where she led organizing efforts in the Northeast. Celina holds an MPP from the Harvard Kennedy School, and a B.A from The American University. She joined Hyde Square Task Force’s Board of Directors in 2018. Jonathan Block is the founder and president of Block Properties LLC, a real estate investment, development, and management company located in Boston, Massachusetts with residential and retail properties located across greater Boston. He currently serves as a trustee of the Richard and Susan Smith Family Foundation. Jonathan holds an AB in computer science from Dartmouth College and an MBA from Harvard Business School. He currently lives in Boston with his wife, three boys, and a St. Bernard. Oscar A. Brazoban holds a B.A. in Business Management from UMASS Lowell. Upon graduating from UMASS Lowell, Oscar assumed the role of Environmental Specialist at the Massachusetts Port Authority (Massport). In 2015, he joined Massport’s Internal Audit Department as a Staff Auditor. He served in that role until 2017, when he took on the role of Aviation Security Specialist. He has been the recipient of Massport’s Outstanding Achievement Award. Since high school, Oscar has placed a priority on community involvement and advocacy. Oscar was a Youth Organizer at Hyde Square Task Force from 2006-2009. 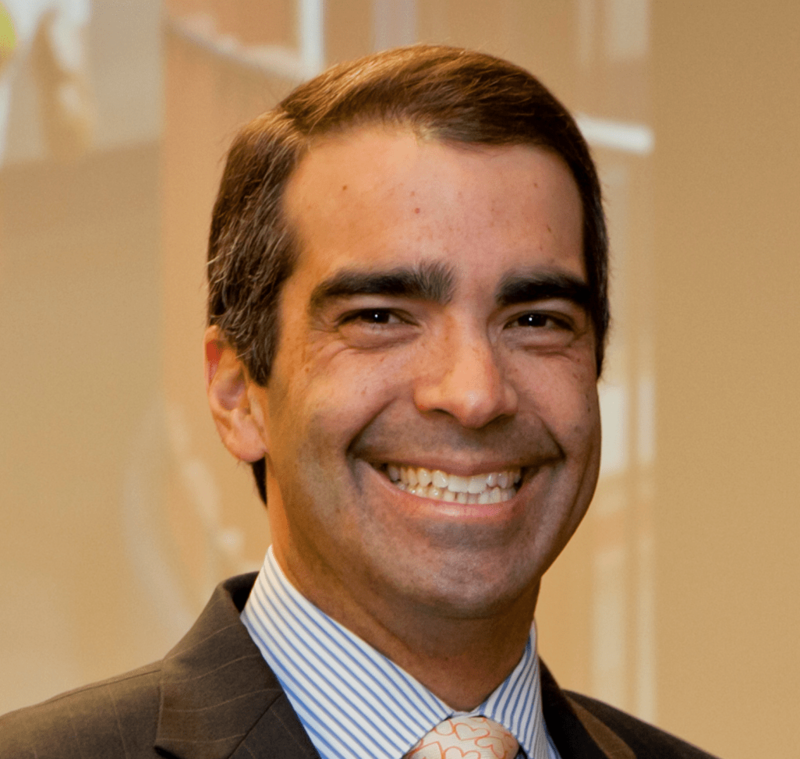 Throughout his college career, Oscar remained connected to Hyde Square Task Force as a mentor, and in 2012 Hyde Square Task Force presented Oscar with the Emerging Leader award at the first annual Making Change Happen Breakfast. Oscar is a Dominican native who arrived to the U.S. at the age of eight. While he believes that it takes a village to raise a child, he also believes that it’s the child’s duty to pass it forward to the community that gave him so much. He joined Hyde Square Task Force’s Board of Directors in 2018. Carlos Garcia is the CEO of BayBoston LLC. He has more than 20 years of experience in the financial industry. He also has broad experience in the public sector, formerly acting as a top fiscal and economic minister in Puerto Rico. He is a former board member of the Federal Home Loan Bank of Pittsburgh, a member of the Young Presidents’ Organization, and a board member of the Make-A-Wish Foundation of MA and RI. He holds a dual degree in business from the Wharton School and in comparative literature from the College of Arts and Sciences of the University of Pennsylvania. Judi Haber is the Managing Partner and President of MORE Advertising where she manages all public sector and non-profit marketing and advertising as well as managing the operational side of the agency. Ms. Haber graduated from the University of Massachusetts at Amherst with a B.S. Degree in Community Service. She sits on the steering committee of Women for UMass Amherst and has served on several nonprofit boards. Currently, Ms. Haber is a board member at the John M. Barry Boys & Girls Club of Newton where she serves as Chair of their Marketing Committee and held the position of President for two year. She is also the former treasurer of the MA Social Marketing Association. Enna Jimenez is Vice President, Quality Engineering Director for Eastern Bank. Enna has a huge passion for Diversity and Inclusion, talent engagement and community organizations. Enna is the President of the Association of Latino Professionals For America (ALPFA) Boston Chapter, a nationally recognized Latino organization whose mission is to empower and develop Latino men and women as leaders of character for the nation. Recently, Enna was appointed to the Latino Advisory Commission for the State of MA. She was also appointed to the Commonwealth Corporation Board of Directors and is specifically working on the Board’s Youth Committee. Enna sits on the Beaver Country Day School Board of Trustees (2015-18). Enna earned her BS from Simmons College as a double major in Computer Science and Spanish and a Certificate from the Simmons Graduate School of Management Executive Leadership Program. Kathy Lebrón is the Director of Communications and Storytelling at Resist. She is also an anti-racist, culturally responsive educator, curriculum writer and consultant and has over six years of teaching and facilitation experience. Kathy initially joined the Hyde Square Task Force as a youth in the Health Careers Ambassadors Program (HCAP) in 2004 and later became a member of the Ritmo en Accion dance troupe with whom she performed at the White House at the age of 17. She has a Master’s in Early Childhood Education and Special Education from Hunter College as well as a B.A. in Theater and Portuguese/ Brazilian Studies from Smith College. Kathy has worked with and volunteered for the Hyde Square Task Force in various capacities since graduating in 2008. She joined Hyde Square Task Force’s Board of Directors in 2018. Jane Matlaw is the Director of Community Relations at Beth Israel Deaconess Medical Center. She is a member of many boards and community groups, including JVS, and ABCD Parker Hill/Fenway. 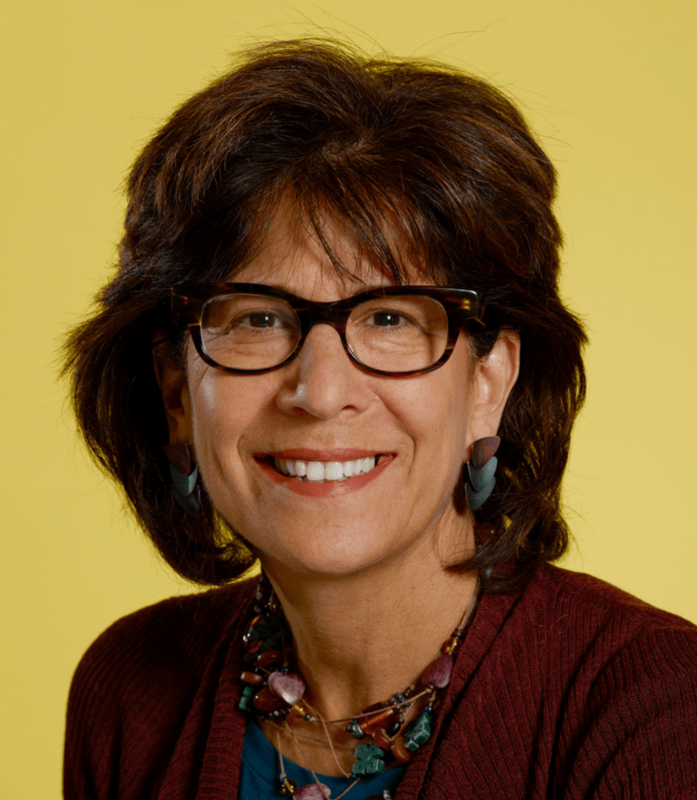 She is currently a council member of the Jewish Community Relations Council Greater Boston where she served as vice president of the Board and chaired the Public Policy and Haifa Social Justice and Civil Society committees for several years. In addition, Jane is a graduate of Boston University and the BU School of Social Work. She serves as a field instructor of the Boston College School of Social Work. Joe O’Farrell is Managing Director for Harvard Capital Projects, managing some of the major expansion and renovation projects on Harvard’s campus in Allston and Cambridge. Joe immigrated to the United States from Ireland in 1987, and became a US citizen in 2000. He holds a degree in Civil Engineering from NUI Galway, Ireland, and a Masters in English Literature and Creative Writing from Harvard Extension School. Dr. Lorna Rivera is Interim Director of the Gaston Institute for Latino Community Development & Public Policy, and an Associate Professor of Women’s/Gender Studies and Latino Studies at the University of Massachusetts-Boston. Lorna’s family is from Puerto Rico, and she is a proud graduate of the Chicago Public Schools. Lorna earned her B.S. in Elementary Education at DePaul University and taught Social Studies and Language Arts grades K-9. She moved to Jamaica Plain in 1992 to pursue her Ph.D. in Sociology at Northeastern University. Her research focuses on Latino/a communities, women’s health disparities, and educational inequalities. Since 2015, Lorna has been working with Bunker Hill Community College and Chelsea High School on the Latino Student Success Initiative funded by the MA Department of Higher Education. She is a founding member of the Board of Directors of WE LEARN, a national women’s literacy organization, and also served on the Board of Directors for the Massachusetts Coalition for Adult Education. Lorna is a long-time mentor for the Latino Leadership Opportunity Program at the Gaston Institute, and she also serves on the Advisory Board of the Talented & Gifted (TAG) Latino Programs and Alerta programs for bilingual youth in Boston. Lorna lives in Roslindale Square where she enjoys walking in the Arnold Arboretum with her son. Jerry is President and Chief Executive Officer of JVS. He is responsible for the overall direction and management of the organization, and leads its Leadership Team. Prior to joining JVS, Jerry was Vice President of Building Economic Opportunities at Jobs For the Future, a national workforce development and education policy, research, and consulting organization. Jerry founded and was Executive Director of two non-profit organizations: the Greater Boston Manufacturing Partnership and the Coalition For a Better Acre. Jerry also spent ten years in the administration of Boston Mayor Raymond L. Flynn, leading several housing, economic development and workforce development initiatives. Jerry holds a Bachelor’s Degree in Government from Clark University and a Masters in City Planning from the Massachusetts Institute of Technology. He is the author of numerous book chapters, articles, and monographs on housing, economic development and workforce development issues. In addition to serving on the board of Hyde Square Task Force, Jerry is a member of the Boston Federal Reserve Bank’s Community Development Advisory Council (CDAC) and is also a board member of the Economic Empowerment Trust Fund of the Commonwealth of Massachusetts. After more than five years working with youth-serving nonprofits in Boston, Natalia joined Mayor Martin J. Walsh’s administration to help develop and execute the city’s first citywide plan in more than 50 years. As the Executive Director of Imagine Boston 2030, Natalia is tasked with delivering on a plan that engaged more than 15,000 Bostonians. The Imagine Boston 2030 process is unlike any previous plan nationwide, as it focuses beyond land-use and development to include city topics like housing, climate, education, economic mobility and racial equity, and transportation. Additionally, Natalia started the Mayor’s Latinx Employee Resource Group (ERG) and currently serves as the liaison to the Diversity Office for the ERG. The Latinx ERG is comprised of more than 50 Latinx employees from around the city with the mission to build community; to share cultural experiences and learning; to create a safe space to share experiences; to develop opportunities for leadership, professional development and growth; and to increase visibility for Latinxs in government as a tool for recruitment and inclusion. Natalia joined Hyde Square Task Force’s Board of Directors in 2018.